Sorting is a mechanical process. In the early days of the industry, it was believed that sorting did not require the same degree of management as other operations of tea manufacture. But, it has been found that in order to get good prices at the auction, proper sorting is essential for all grades of tea in general, and broken grades in particular. surface characteristics of the particles. 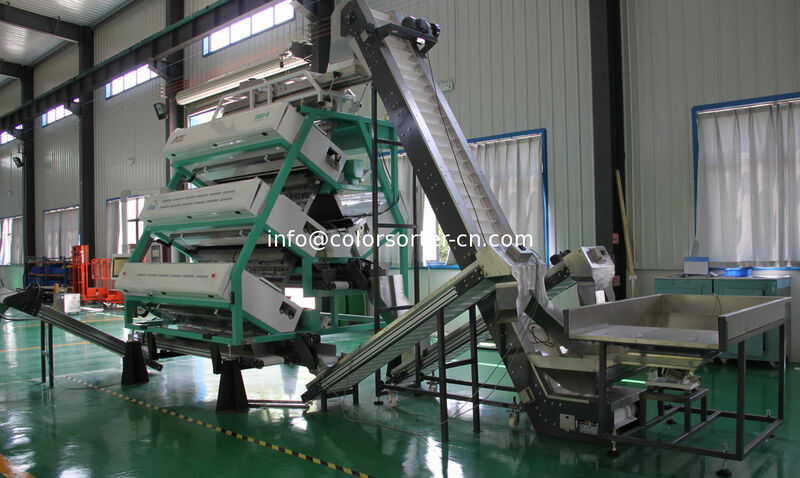 The tea color sorter machine can accommodate both small or large-scale processing and offers precision sorting, equipped with intelligent features to handle a variety of products such as green tips. 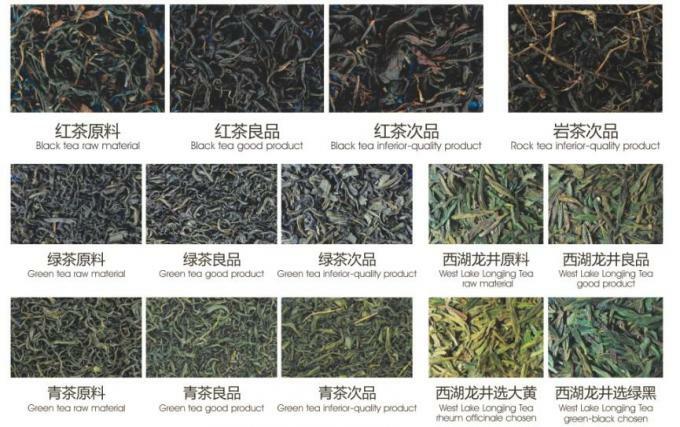 oolong and Japanese green tea.Equipped with the latest in technological advances, the optical sorters are able to effectively remove both typical and challenging defects such as damaged pieces, similar tea colour sticks and stones, longer stalks and many various other foreign materials.